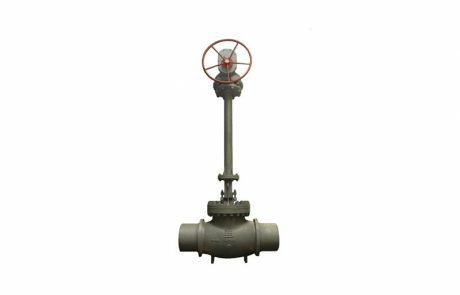 CAMTECH Globe valves are heavy duty, outside screw and yoke type, Bolted bonnet, rising stem and rising handwheel type. 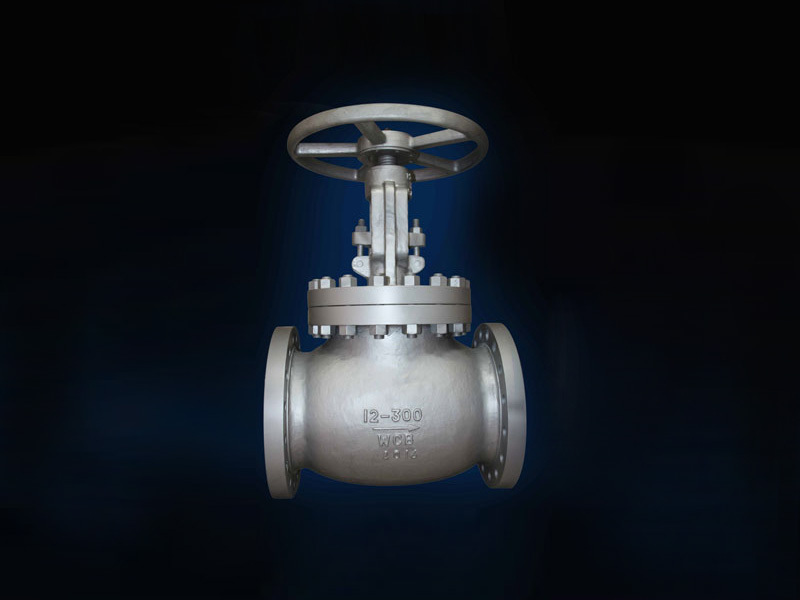 These valves are highly efficient for service requiring frequent operation and throttling. 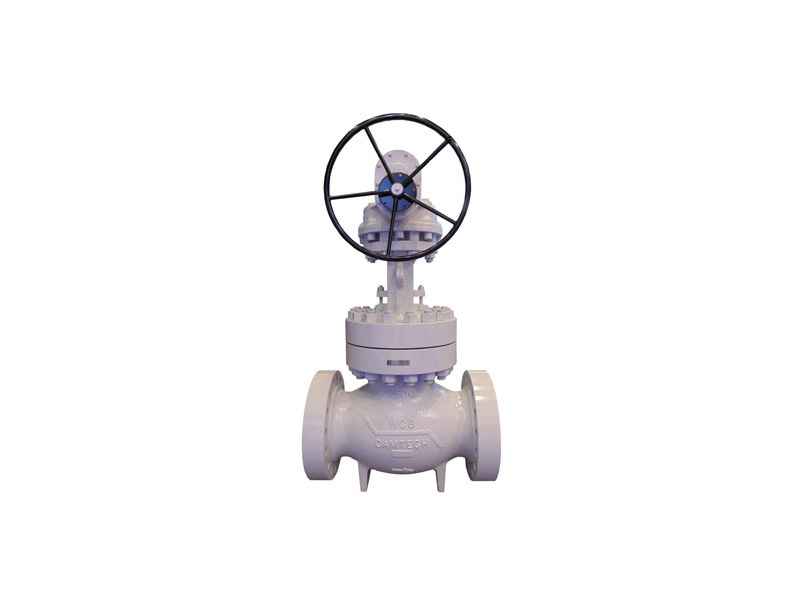 These valves are handwheel operated and gear operated depending upon the size. 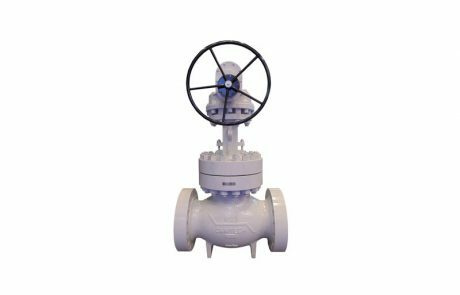 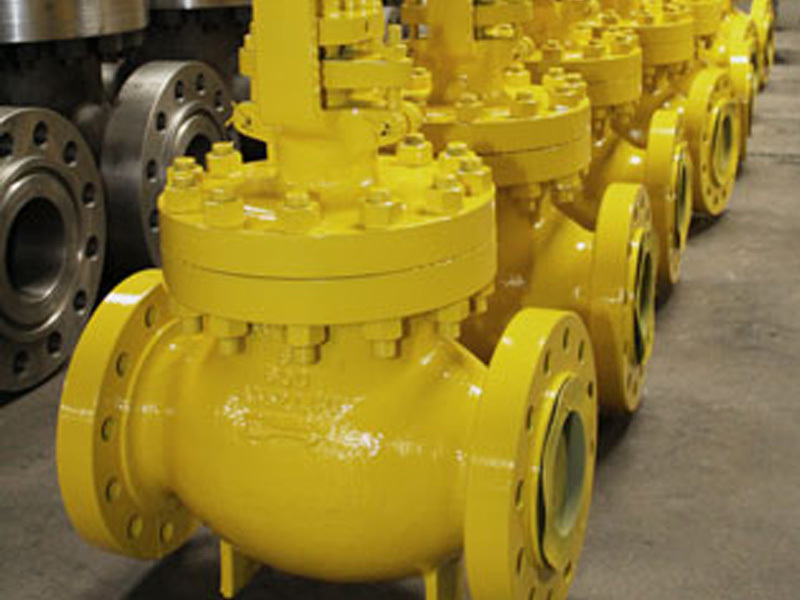 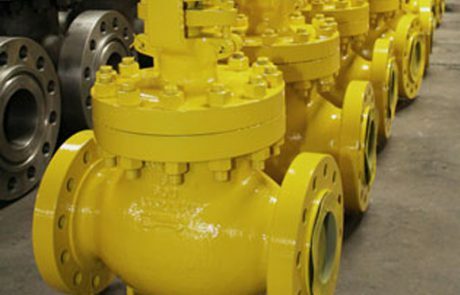 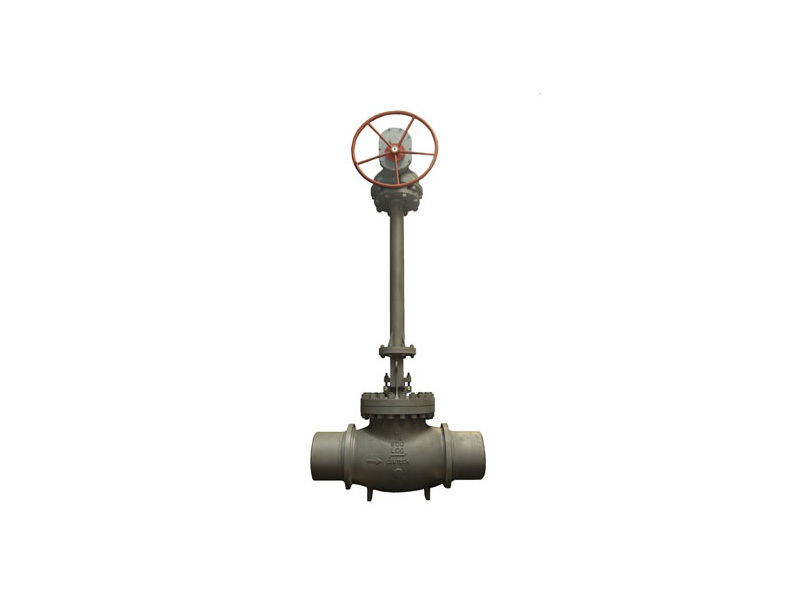 Globe valves are generally considered for moderate control and regulation of fluid. 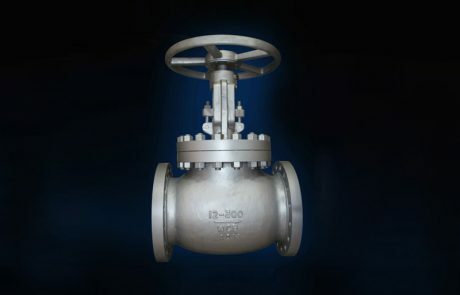 Cast bonnet with integral yoke for better alignment and fewer parts. 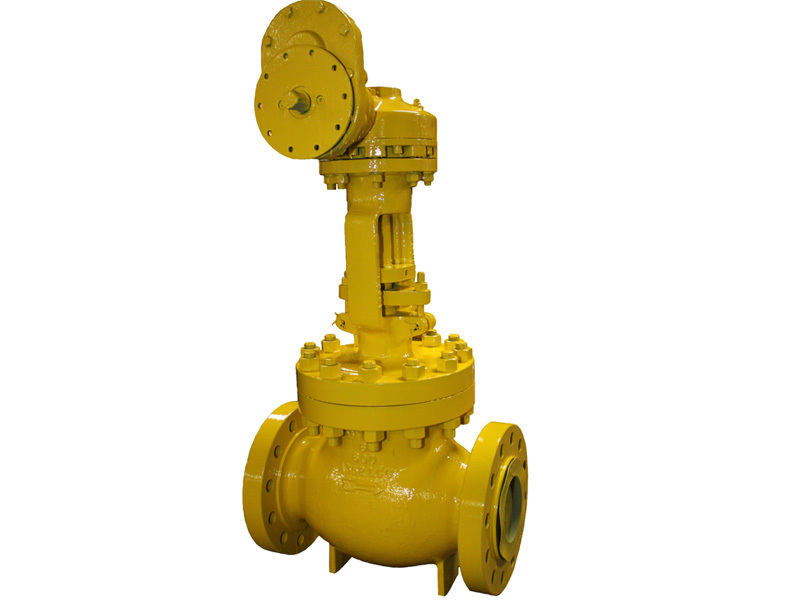 Impactor handwheel can also be provided as needed.